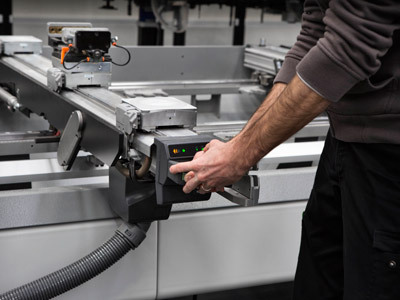 A highly-specialised team of technicians in order to manage requests for assistance regarding machines and components from around the world. 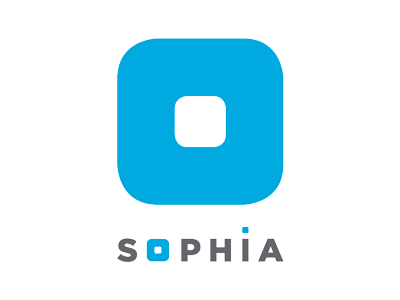 The IoT platform that enables to access an extensive range of services to streamline and rationalise the work management processes. 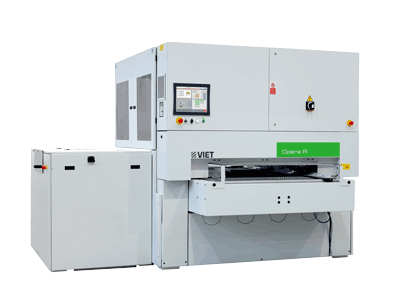 Modest investment, high range technology. 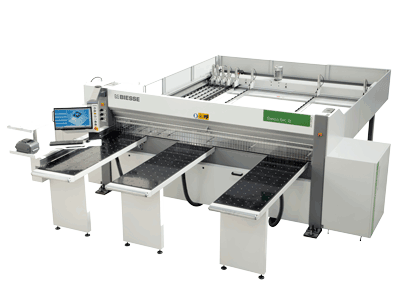 Akron 1300 is a range of automatic single-sided edgebanding machines purposely created for craftsmen and companies looking for user-friendly, customised production, flexible solutions in a limited space. 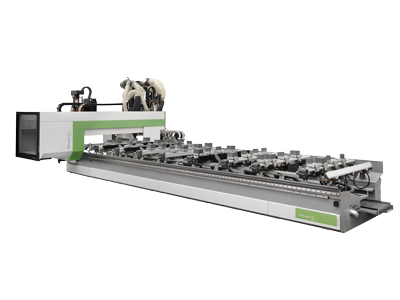 No joints and no glue line, in perfect harmony with the panel. 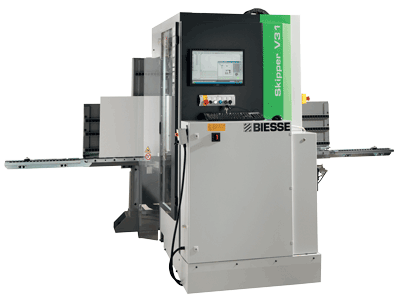 Air Force System, available on Biesse edgebanding machines, is based on the physical principle of convection. 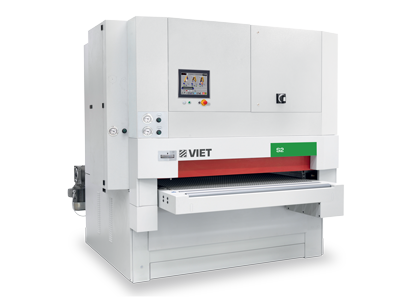 By using a compressed hot air system, the edge bonds perfectly with the panel guaranteeing resistance to water and heat and an excellent long lasting quality finish. 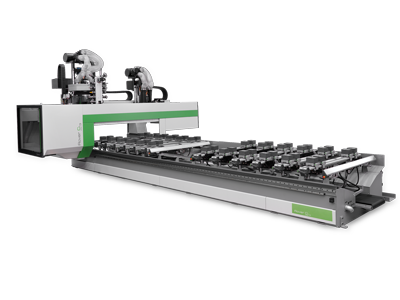 Reliability and cutting accuracy, due to the End Trimmer that removes excess edge at the front and rear of the panel. 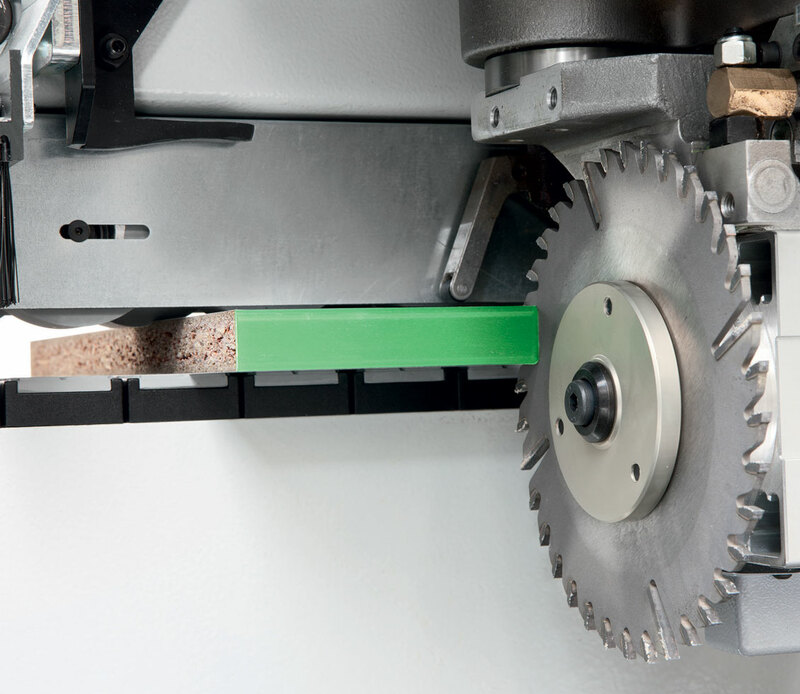 The Flex system, which is standard on the end trim automatically adjusts the excess edge whether the corner rounding unit is or is not being used. 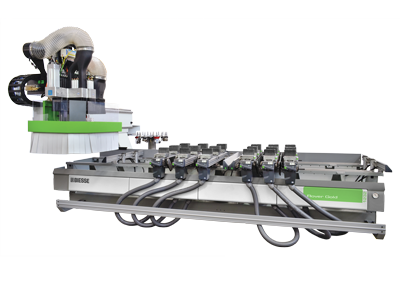 The multipurpose Corner rounding tool with two motors is used to apply radiusing not only on the front and rear edges but also on the upper and lower parts of the panel. 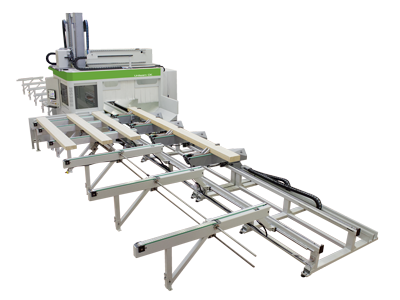 Akron 1100 is the smallest automatic single-sided edgebanding machine of the range and is the only one of its kind on the market. 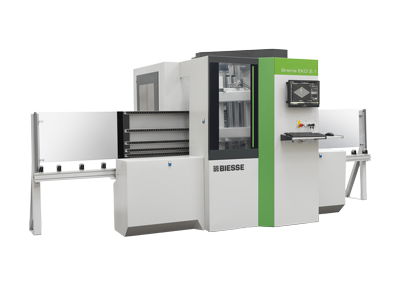 It’s designed for small-scale artisans and companies looking for user-friendliness and optimum quality - common features of all Biesse products. 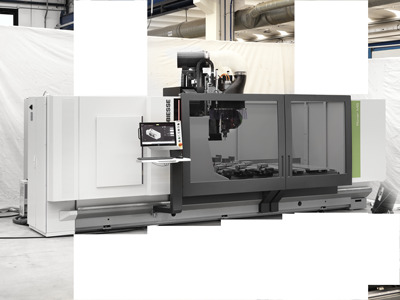 The machining centre designed for the creation of unusual, unique products, larger objects and design pieces. 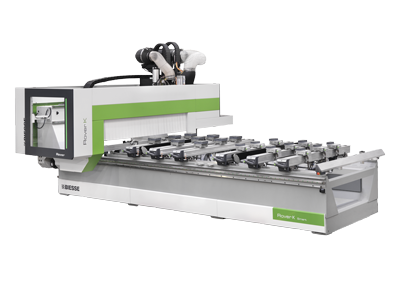 The numerical control machining centre for artisan and small to medium sized businesses looking for simple solutions at affordable prices. 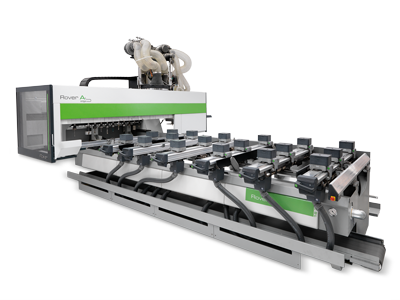 Edgebanding machining centres from the Rover B Edge range allow users to carry out machining operations to shape and edgeband panels on a single machine. 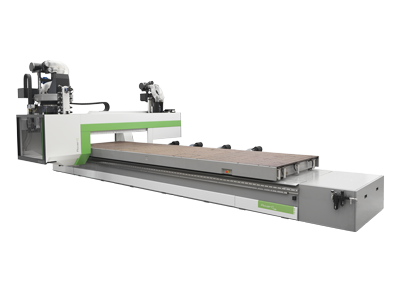 The gantry machining center designed for Nesting applications of wood and wood based materials, but also plastic based and non ferrous materials machining. 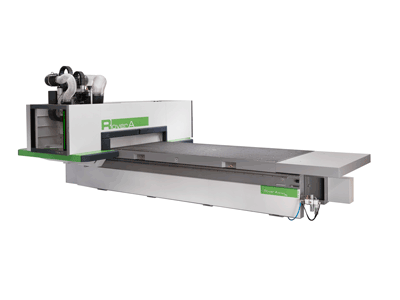 Rover A FT is the new NC processing centre for nesting machining operations able to satisfy the needs of mid and large size companies offering top-of-the-range technology. 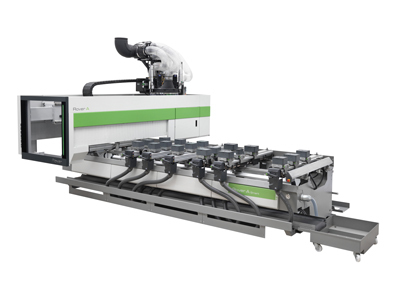 The new stand-alone machining centre which has been designed not only for nesting, but also the processing of thick panels, mixed and complex production runs as well as machining of aluminium and other technological materials. 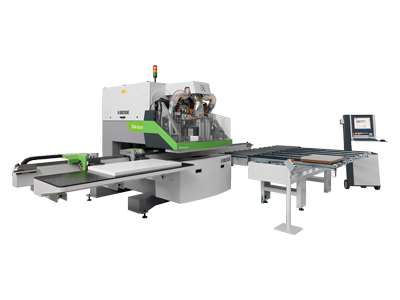 The ideal machining centre for medium and large industries that need flexibility in order to handle all the standard cuts used in woodwork but also want to offer a solution for the complex demands of modern design. 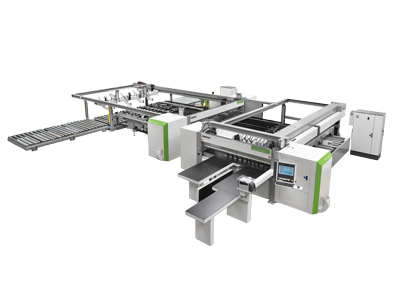 The work centre that can be used to machine very large beams or elements with more complex shapes. 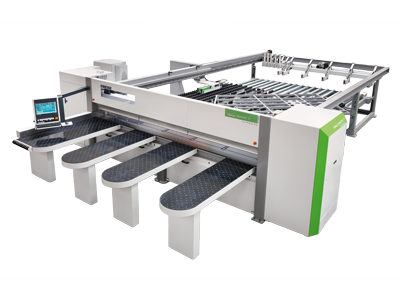 The innovative numerical control processing centre that can process panels of different formats in sequence and in “real time”. 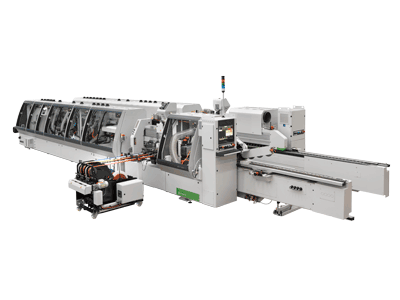 A cutting centre for the small business that decides to make a first investment to improve production and machining quality by passing from conventional manual machinery to real cutting technology which is reliable and easy to use at a low cost. 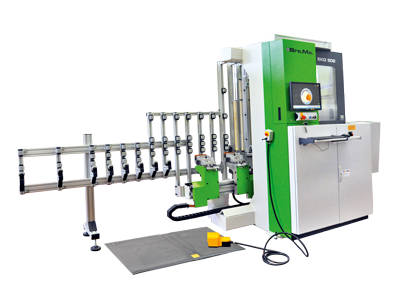 The range of panel sizing centre able to satisfy the small and medium companies needs, because this has been specifially designed for single parts production or small series. 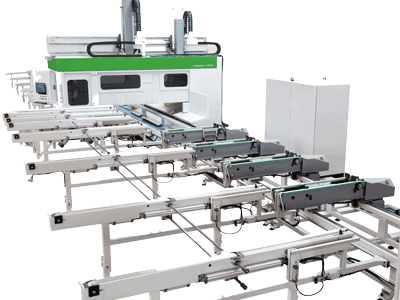 The range of cutting centres designed to satisfy the needs of small to medium-sized enterprises. 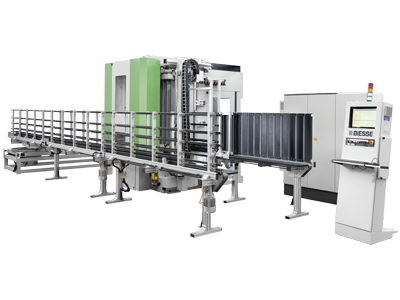 The result of a project developed with the latest technologies, adopting revolutionary technical solutions that increase yield and overall machining quality. A range of sizing systems with two fully independent cutting lines and automatic loading, ideal for the needs of major businesses that not only produce large batches but also focus on the dynamic, personalised production of small batches. 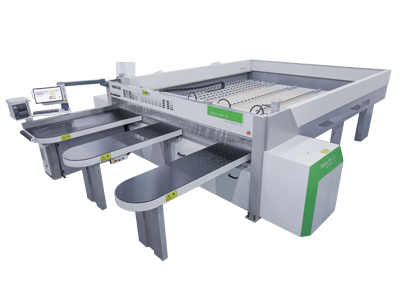 The new finishing center designed to satisfy the needs of medium to large-sized enterprises that require versatility and a high technology content. 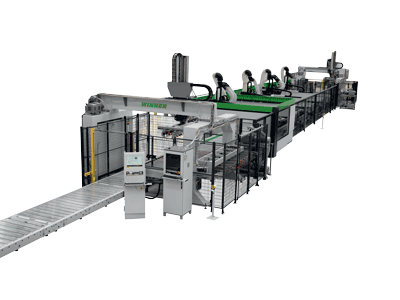 A finishing centre designed for large enterprises that enables processing operations to be performed using high-productivity automatic production systems, ensuring constant performance quality. 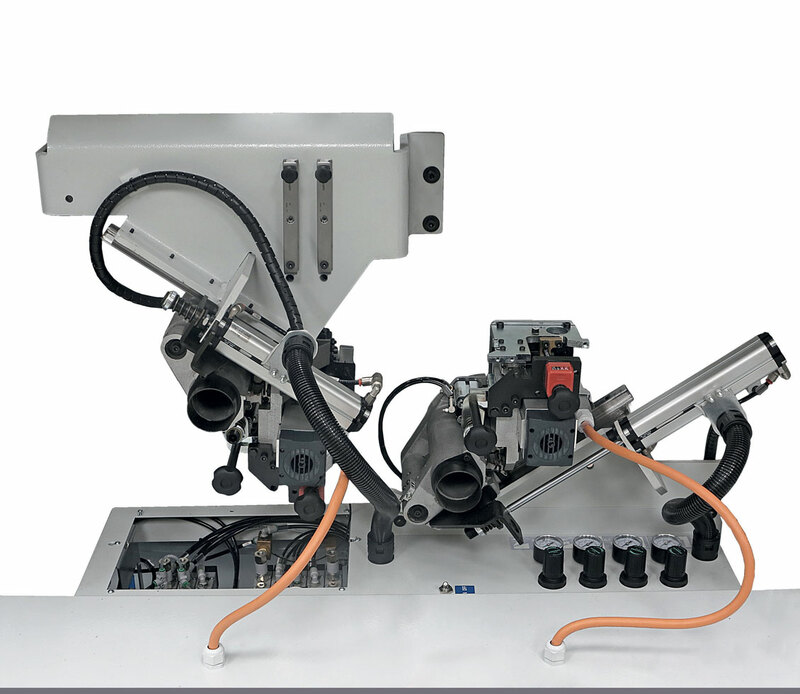 The robotised sanding machine that is unique, offering levels of machinability, precision and quality never before obtained with the technology of this sector. 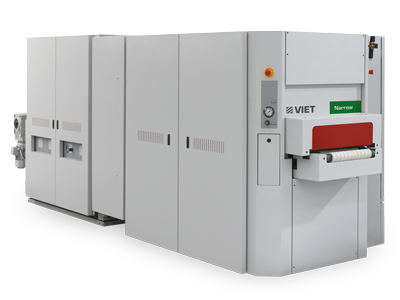 Valeria is the calibration-sanding centre designed for large-scale industry applications. 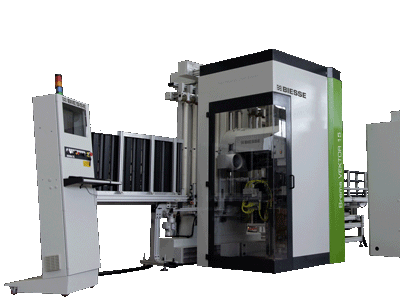 It is ideal for heavy-duty processing, allowing precision machining on high-speed production lines. 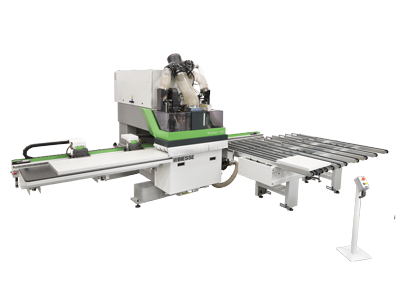 The finishing centre designed for big industry, and allows for the machining of long, narrow pieces (skirting, wood flooring, strips, frames, building beams, windows). 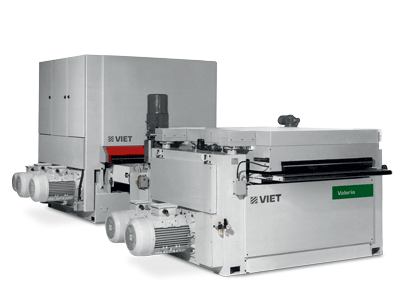 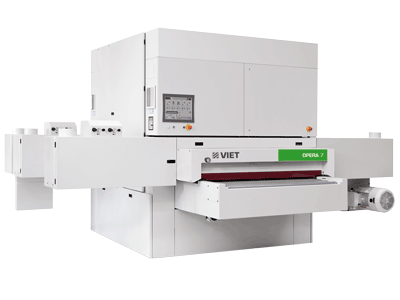 The Brema Vektor range offers a wide choice of vertical boring and insertion machines to handle all production needs. 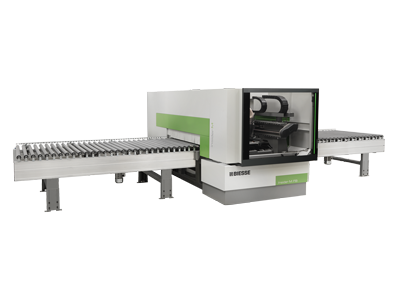 Groundbreaking technologies for boring, milling, cutting and inserting hardware on panels of various sizes, without any special set-up. 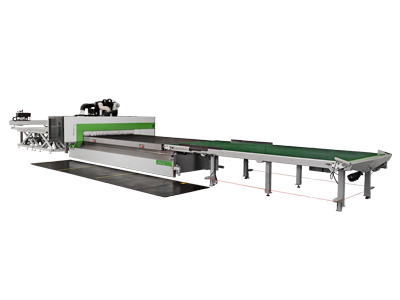 Rover A 12/15 is the new NC processing centre offering top performance and flexibility. 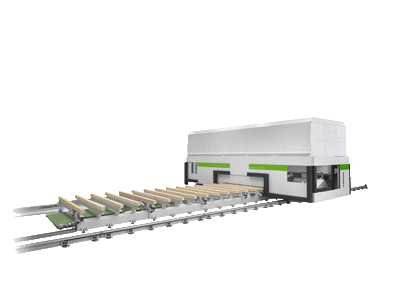 It’s designed for the customer who wants to invest in a product that can process any type of element quickly and economically. 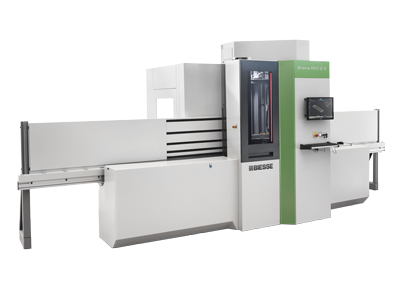 ROVER A SMART FT is the new high-performance CNC machining centre with super-com¬pact gantry structure, equipped with new bumpers for maximum protection. 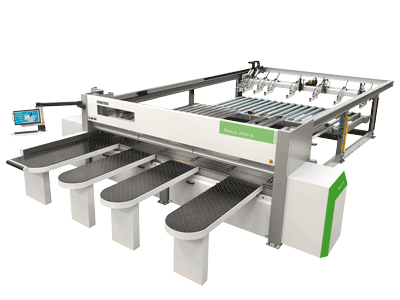 The new version of the Rover B FT numerical control centre has fast become the new point of reference in the market for the production of small doors, furniture and furnishings, frames for living room furniture and also technological materials such as honey-comb structures, plexiglass, me-thacrylate, and sheets in plastic and alucobond. 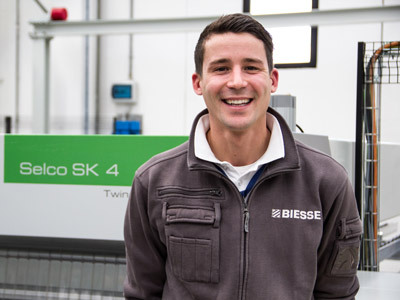 SELCO SK 2 is a cutting centre for the small business that decides to make a first investment to improve production and machining quality by passing from conventional manual machinery to real cutting technology which is reliable and easy to use at a low cost. 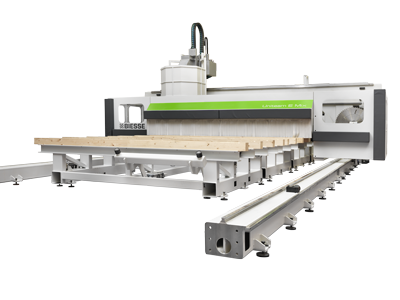 Uniteam CLT 400 is a specific machining centre for CLT machining on wood for the construction industry. 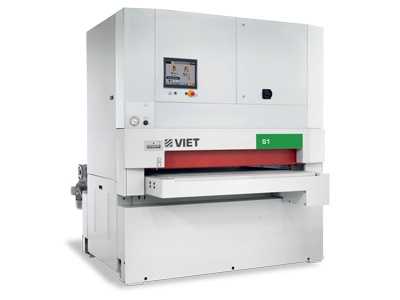 It’s high-performing, and also extremely dynamic and flexible. 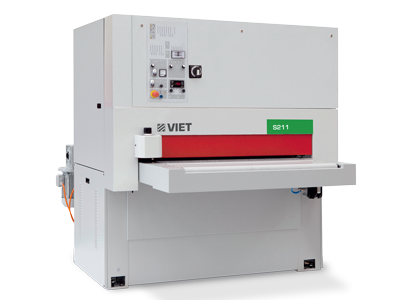 Vektor CS is the flexible, vertical boring machine with a built-in unit for inserting glue and dowels.